Linus C. Bodensteiner, age 97 of Elma, formerly of New Hampton, IA, died Monday, January 15, 2018, at Colonial Manor of Elma, Iowa. A Mass of Christian Burial will be held 10:30 a.m. Saturday, January 20, 2018, at Our Lady of Mt. Carmel Catholic Church, Lawler, with interment with Military Honors by the Harold Redman American Legion Post #279, will be in the church cemetery. Friends may greet the family 3:00 – 7:00 p.m. Friday, January 19, 2018, at Our Lady of Mt. Carmel Catholic Church, Lawler, where there will be a 3:00 p.m. parish scripture service. Visitation continues an hour prior to the Mass at the church on Saturday. 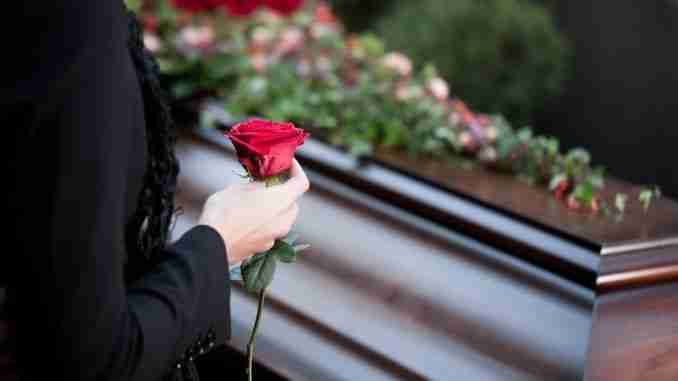 Hugeback Johnson Funeral Home is entrusted with arrangements.